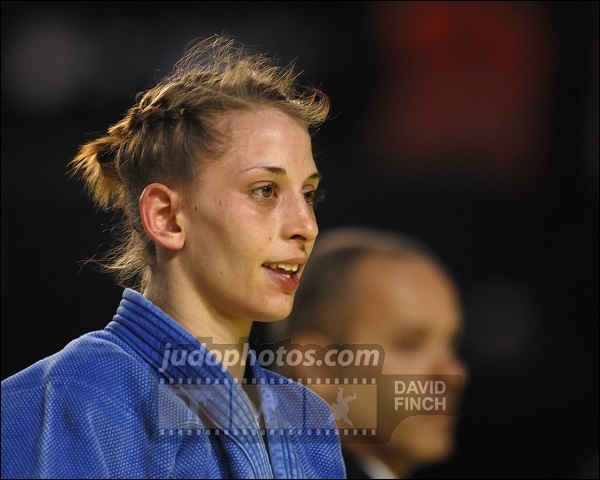 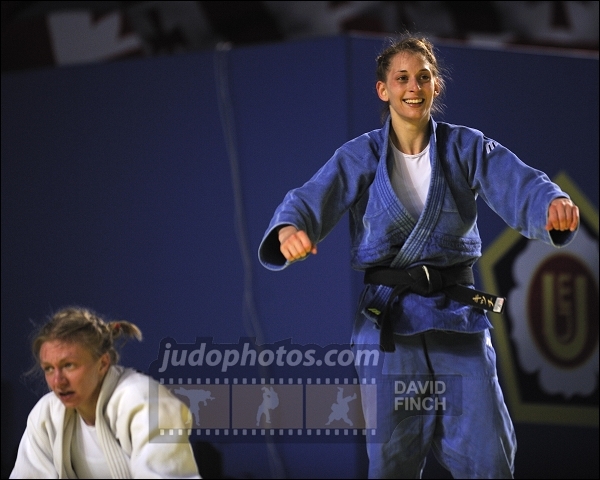 Dutch judoka Kitty Bravik won a European U23 Championships silver medal in 2007 and 2008. 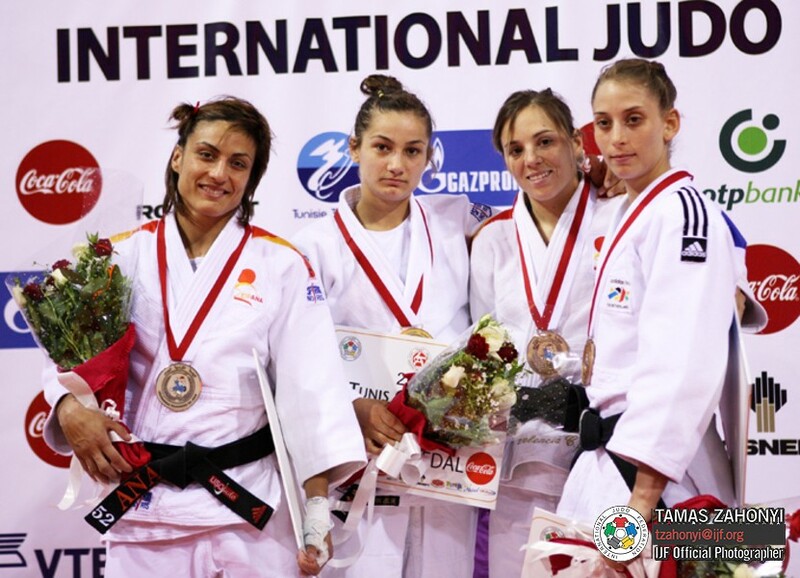 She won 8 national titles in various age categories, 4 as senior. 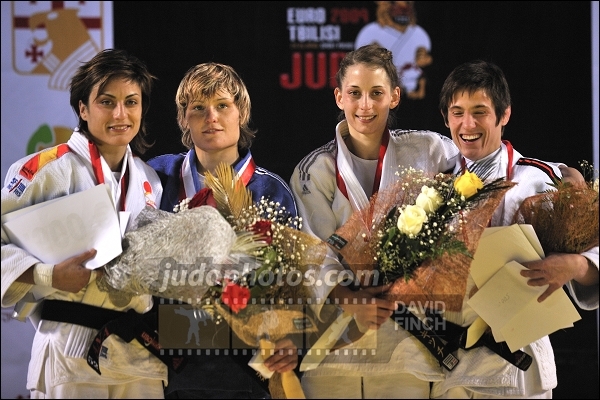 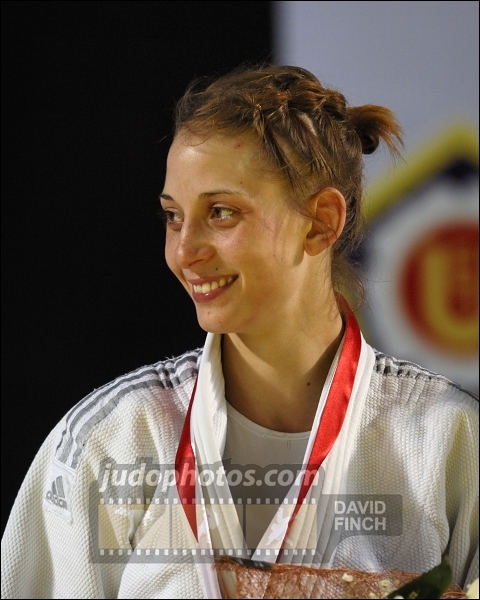 In 2009 she won European senior bronze and finished 7th at the World Championships. 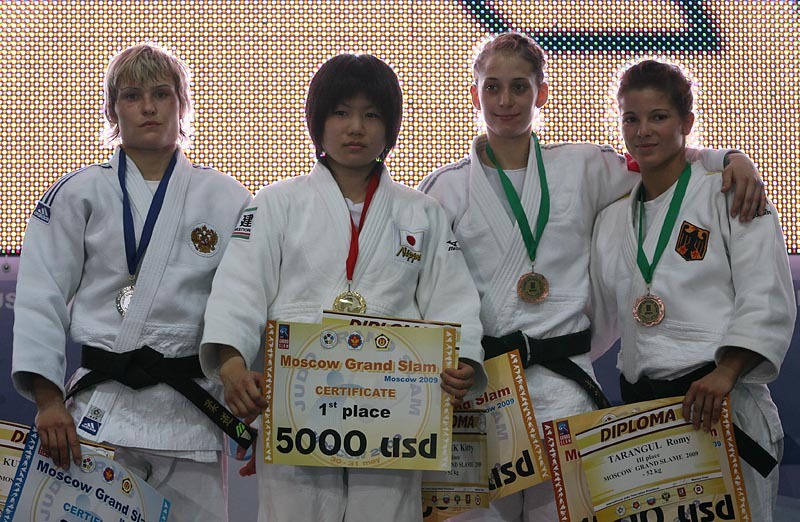 After her career she was involved at Kenamju as organiser.